Marriage is a harmful institution and should not be supported by the state. Marriage reinforces gender inequality between men and women. Marriage makes it harder for people to leave abusive or unhappy relationships. Marriage reinforces the norm of monogamy which is harmful to society. wrong reasons which can lead to years of regret and unhappiness. Marriage contributes to economic inequality within society. 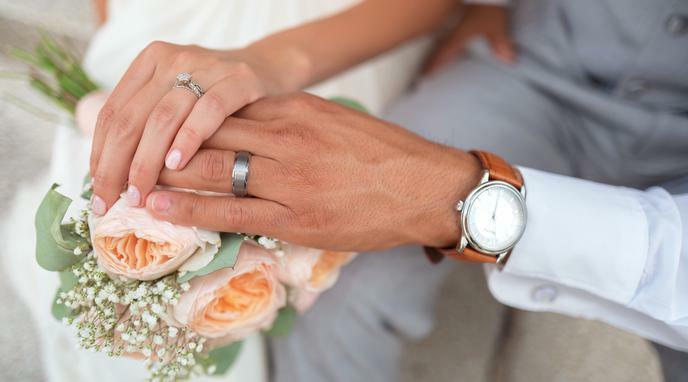 Linking benefits to marriage only increases the problem of inequality. Some couples rush into marriage at an early age, unaware of the reality and commitment marriage entails. social control to regulate sexuality and family formation by establishing a favoured form of lifestyle. (Macedo, p. 86). It would be bad if this practice was unregulated. The state could reform the institution of marriage so that it is not harmful. Many couples want the opportunity to make a public commitment to each other. The state's support of marriage allows them to do this. Marriage provides couples and each person within the couple with important legal protections. Marriage creates some positive social outcomes.